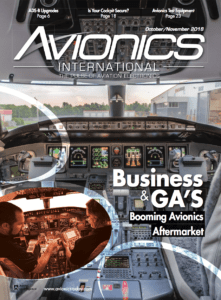 [Avionics Today 06-25-2015] The aerospace industry could find a fast friend in the automotive market when it comes to providing reliable and effective test equipment to the two quickly evolving markets. Both industries are facing similar issues in the way of growing autonomy and the concept of big data, issues that require test equipment at the same rapid pace of developing technology. “The automotive industry is a factor of seven to 10 larger industry, so more employees, more turnover worldwide, and a lot of new programs starting every year. 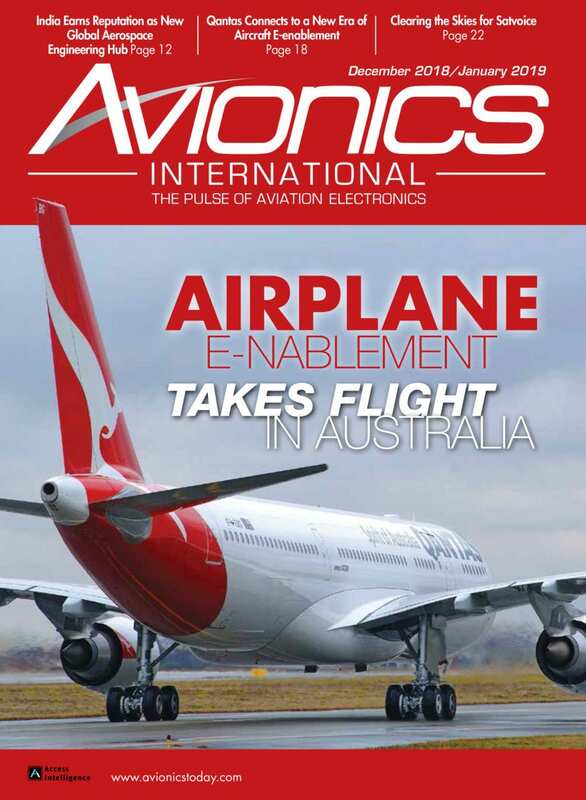 And with these new programs they really have to evolve much faster than in the aircraft industry,” Arne Brehmer, director of aerospace customer center at Vector Informatik, a company that supplies test equipment for both aircraft and automotive, told Avionics Magazine. Players in the automotive industry, particularly in the U.S. and Europe, feel the pressure to stay up to date on the newest technologies in order to remain competitive, according to Brehmer. To facilitate new programs, “they do a lot of automotive testing, a lot of model-based engineering and test-oriented requirements to test faster,” he said. And these new types of testing equipment created for new car programs and capabilities can help pave the way for new avionics test equipment as well. 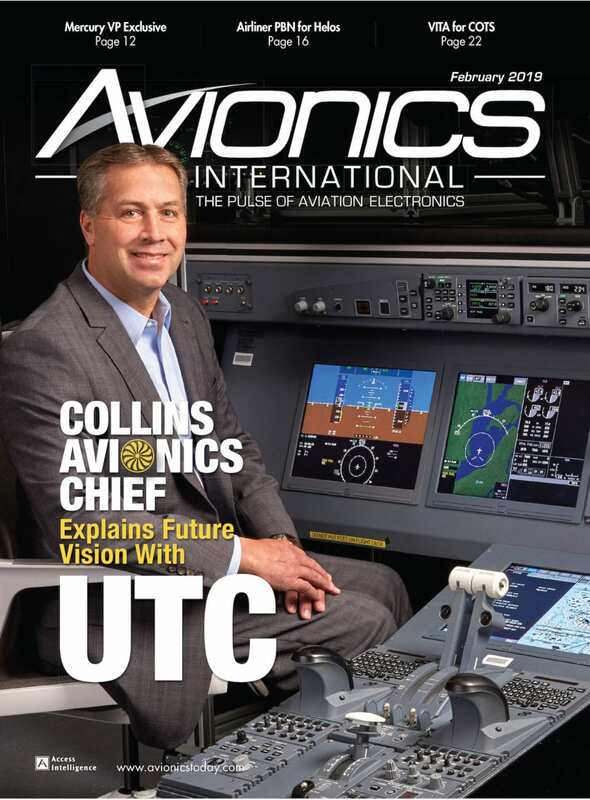 “The more electronics on the aircraft, the growing complexity in the aircraft, they don’t have exactly the same requirements as those in the automotive industry but the systems are quite similar when it comes to handling complexity,” said Brehmer. One of the largest challenges across both the automotive and aviation industries is creating instruments that can quickly analyze and translate test data into visual sets of usable information. “Our experience with the automotive industry, test data fusion and handling big data, that’s something we could translate to aerospace,” said Brehmer. 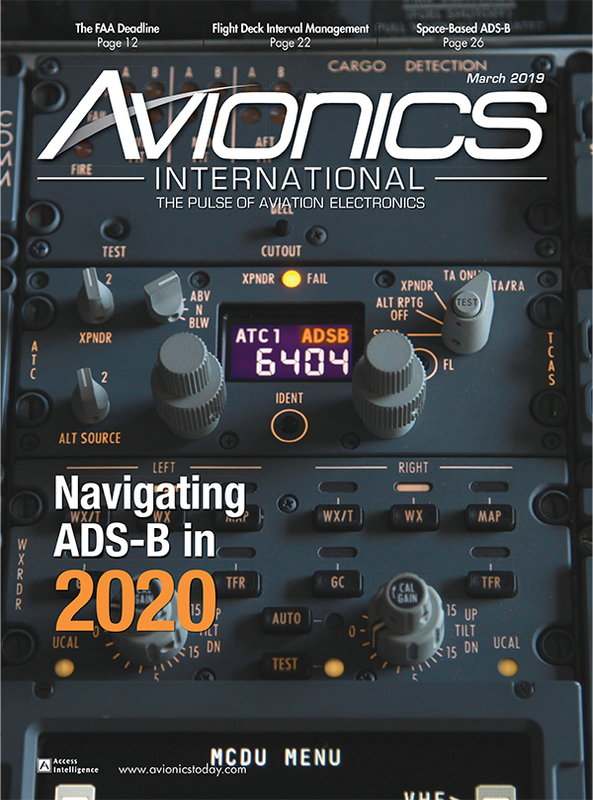 The German company sees a particular need to analyze these big data sets and last year provided Airbus with a Controller Area Network (CAN) bus data logger to analyze its cabin system communications aboard its A350 XWB test aircraft according to serial communication protocols first introduced for Mercedes-Benz cars in the 1990s. When it comes to analyzing such big data sets, there could be an opportunity to pull from the automotive industry further. Mercedes Benz currently uses automated data mining functions of Vector Informatik’s tools to analyze big data sets of their gearbox integration tests and perhaps could translate into a way to manage test data for global operating test fleets. But it isn’t a one-to-one comparison. As companies move to overcome the difficulties of providing a view of the ongoing aircraft processes during and after flight they can perhaps look to the car manufacturers. In the automotive industry, the need to increase the data throughput of test interfaces is already a pressing matter as autonomy jumps and big players like Google, Apple and Cisco pursue self-driving cars. “You have a huge amount of different kinds of data acquired from sensors, control units, radar, video and audio, etc., and then you have the capability to realize time synchronously data fusion from multiple sensors, so you are able to get a full detection of the car's surroundings with all relevant objects and see what’s going wrong or what’s going right,” said Brehmer. “Furthermore, all these algorithms they see a need for the driver assistance systems like lane assist, breaking assistance, they have special algorithms and new testing software is able to show these algorithms on your display, on your monitor in real time. These are big challenges,” said Brehmer. Where self-driving and autonomous cars are just now developing, autopilots have existed in aerospace for years. But new pilot systems are also calling for test equipment. As tech across both industries continues to evolve, the landscape looks good to continue building these relationships between both markets and systems going forward from a regulation standpoint as well. 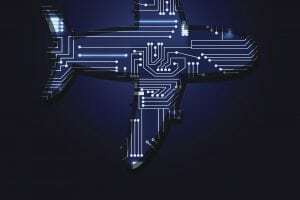 “Regulators also recently put out a new standard on embedded electronics on automotive safety critical systems, ISO 26262, and it’s quite similar to the DO177 B/C [for aviation] with respect to the recommend safety processes and methods. This will perhaps allow automotive and aerospace to work closer together,” said Brehmer. By applying these similar standards to safety critical systems, Brehmer believes regulators could reduce the amount of development, testing and qualification of components and equipment. This could also allow the use of more Commercial-Off-the-Shelf (COTS) products in either industry, reducing the cost and time necessary to field new equipment.